Ya want some fun? Here's some! Wait till we tell the kids! 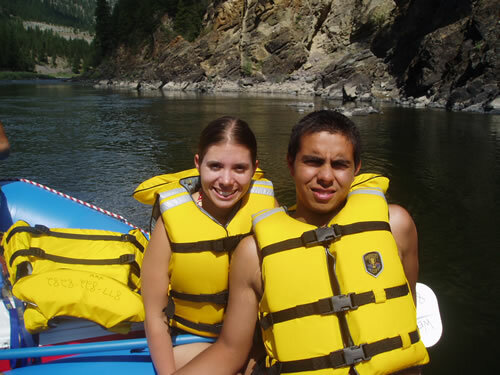 If you’re vacationing in northern Idaho or northern Montana, your day could not be better spent than on the Clark Fork River. 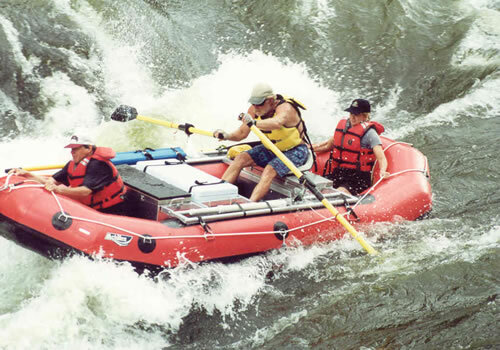 Whatever your passion, white water rafting or fly fishing the Northern Rocky Mountains, Western Waters provides a true outdoor adventure for your vacation. 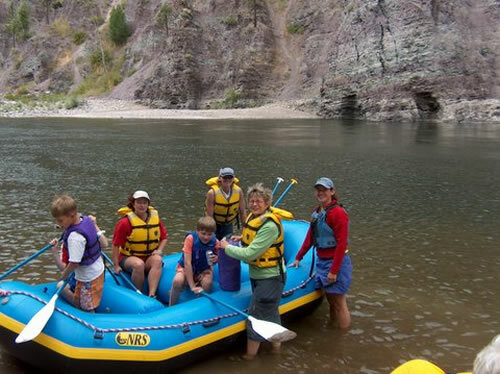 We offer exciting day long rafting trips filled with class II and Class III white water rapids and our guided fly fishing trips on the Blackfoot and Clark Fork Rivers can be enjoyed for a half day or a full day. Our guided fly fishing trips are the perfect opportunity to catch rainbow, cutthroat, bull, and brown trout. We are located in Superior, Montana, a 1 ½ hour drive East of Coeur d’Alene Idaho and an hour drive west of Missoula, Montana. 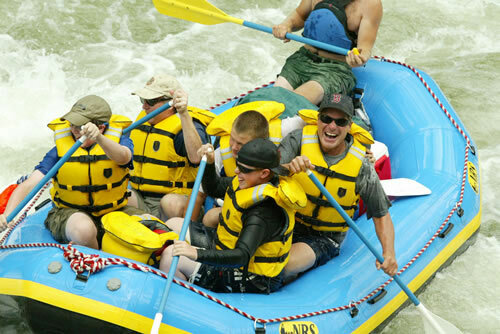 If you’re looking for a fun day on the river look no further than Western Waters. We take great pride in the time we spend showing you our backyard, surrounded by mountains, ponderosa pines, streams, rivers and an abundance of wildlife. Another plus, we’re locals!!! Montana grown and hometown friendly, look no further for the real deal. 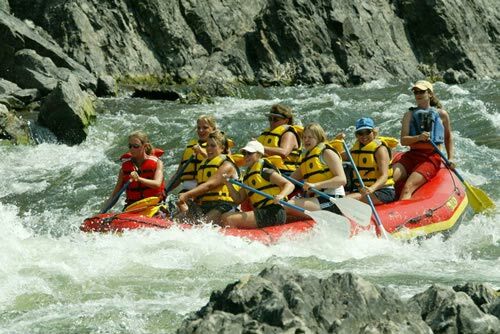 Our whitewater rafting trips take you down 14 miles of the Clark Fork River through the Alberton Gorge. In addition to the awesome fifteen rapids, the river passes gorgeous scenery and meanders through deep canyons with crystal blue tributaries. 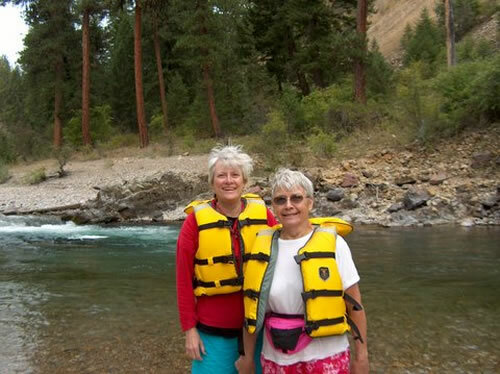 There is plenty of history and folk lore to be encountered during your rafting trip down the Clark Fork River. 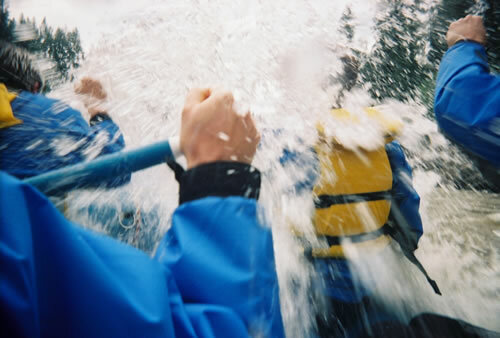 We make sure every white water rafting trip is special and unique. Making it the highpoint of all of our full day trips are served with fresh homegrown vegetables (when in season) and our homemade focaccia bread. 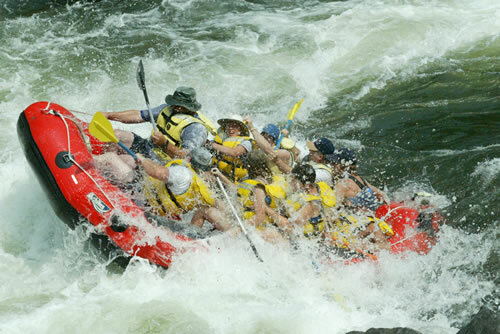 Isn’t it time to go white water rafting!!! Whether you are an avid fly fisherman or eager to learn a new way to spend time in the great outdoors, our guides will accommodate your need.. We follow the hatches and know how to spend the day enticing the native cutthroat, bull, and brown trout to rise or bite on the day to day patterns. 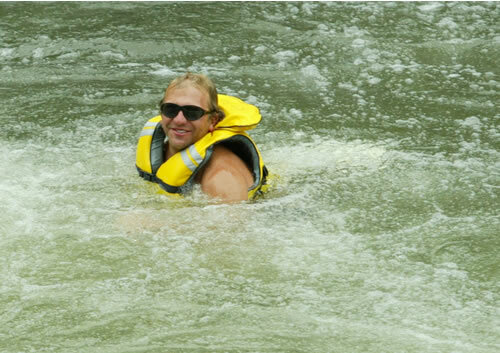 Contact the staff at Western Waters if you want to spend the day on the river. We will be more than happy to recommend lodging and other activities in the area, or check out our links page. 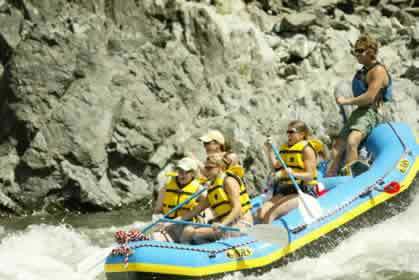 Make your Idaho/Montana vacation the best, join Adventures with Western Waters.